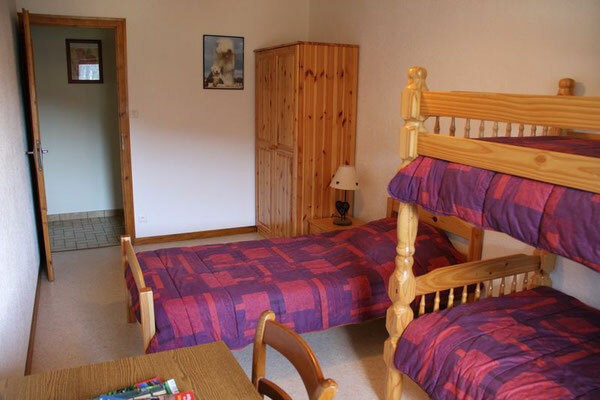 comprising 3 bedrooms, kitchen and lounge for 9 people maximum. 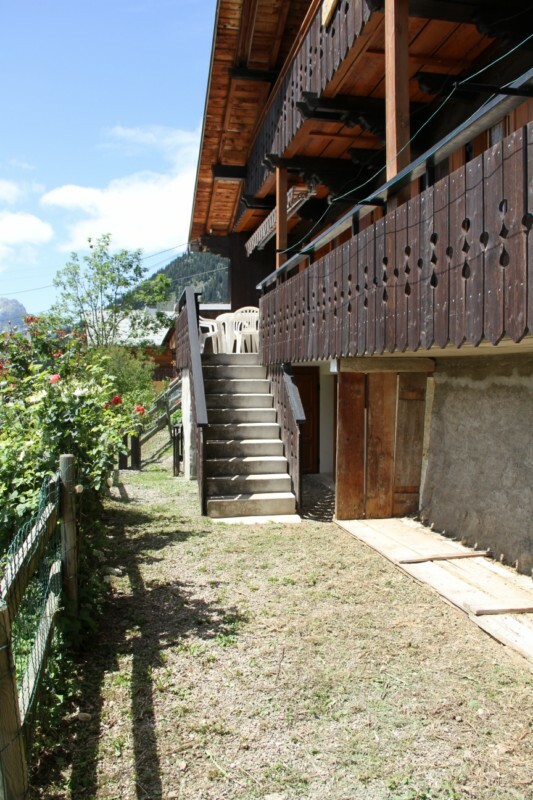 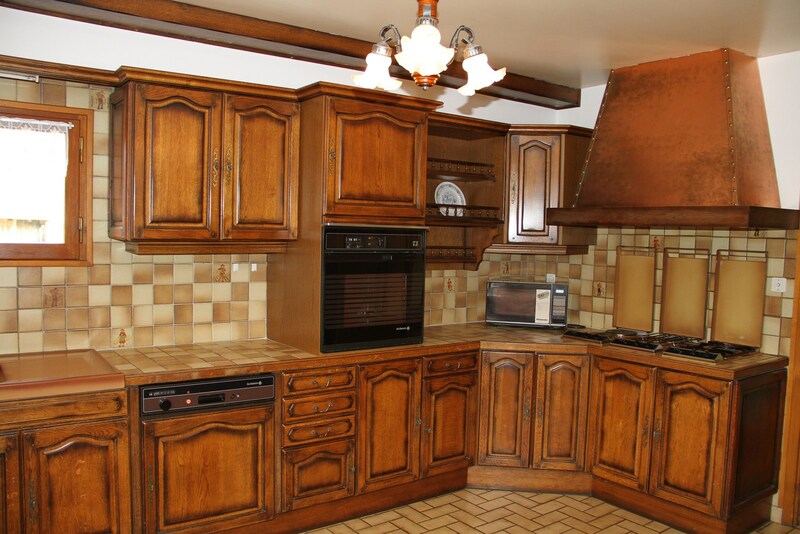 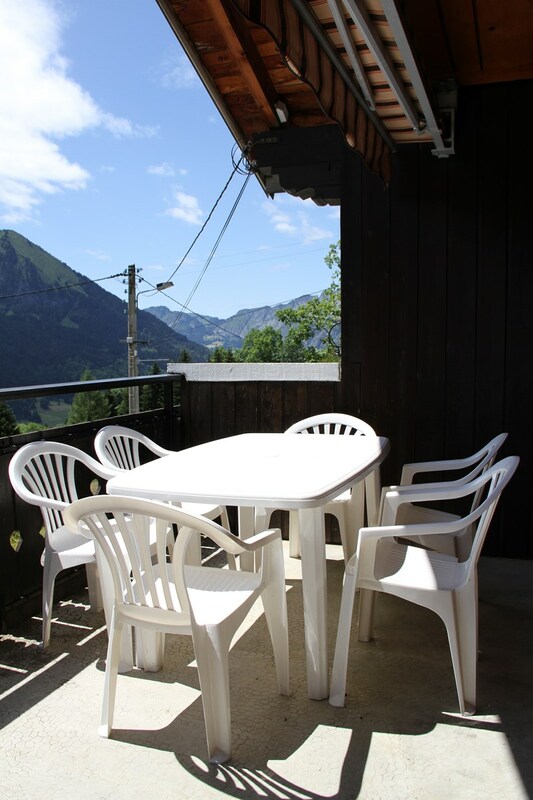 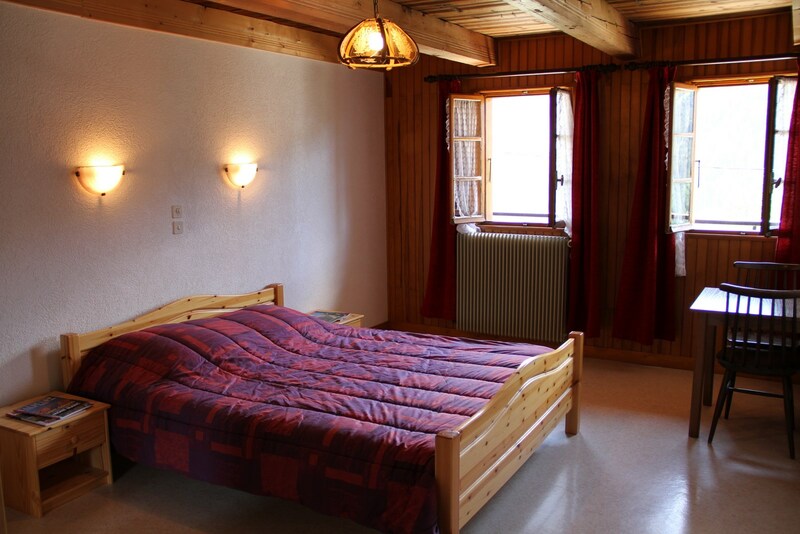 80 m² in the sunny area of Petit Chatel, lovely views of the valley, south-facing balcony. 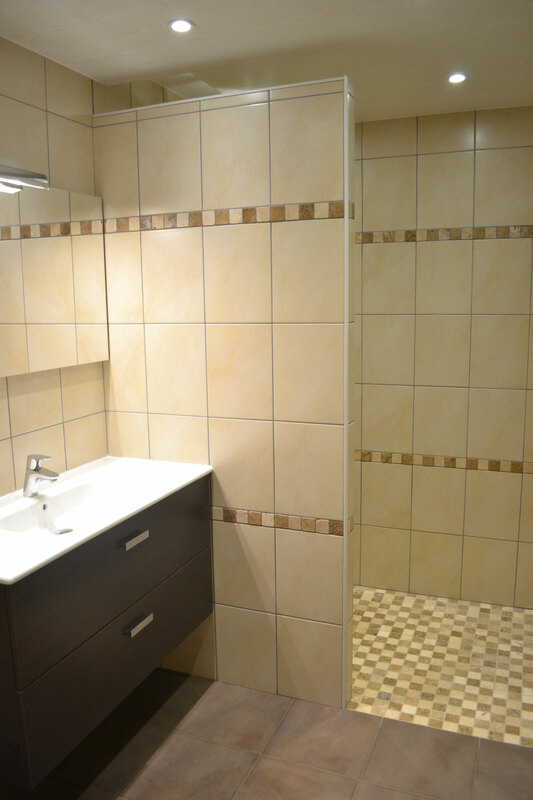 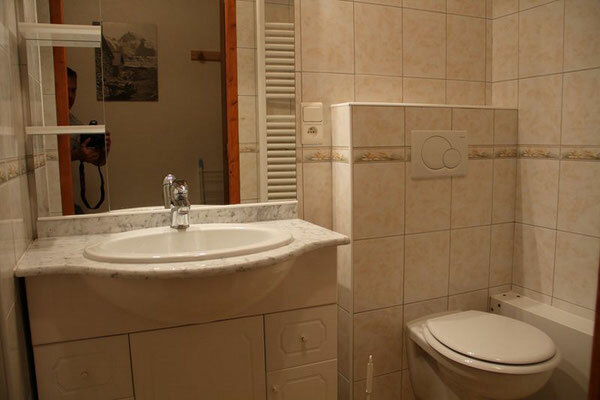 2 Bathroom with shower and seperate WC.